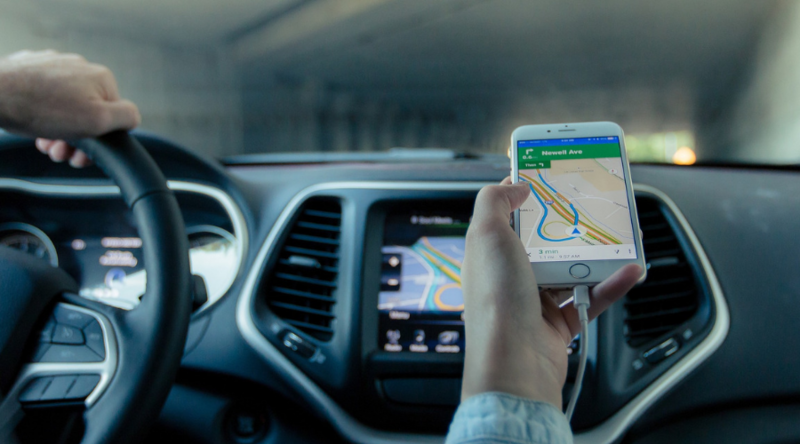 In this week’s digital news, Waze enhances in-car advertisements, Instagram introduces their online checkout feature for shoppers, Apple adds more wireless accessories to AirPods, and more. Waze discovered the key to in-car, out-of-home ad coordination, revolutionizing target advertising towards riders and drivers. The transition from in-car, audio-based advertising to digital is a perpetual challenge known to online marketers as the “digital dark zone.” However, Waze has found the answer through a successful partnership with McDonalds to help promote their seasonal McRib meal. The GPS app inserted a McDonalds digital ad that appears whenever drivers are nearby the fast-food chain, offering a simple re-route option. This ad campaign has shown positive results so far, with reports of six million impressions and 8,400 “navigations” to nearby McDonalds. In addition, no Waze users have reported negative feelings toward the pop-up ads yet, which is surprising. This tactic will likely expand in new ways over the next year. Earlier this week, Instagram launched their new shopping checkout feature. From now on, Instagram users can make quick, easy purchases with stored payment information. The new feature, “Checkout with Instagram,” not only allows users to make payments without leaving the app, but brands will see better return on investments as well. However, merchants will have to pay a fee in order to access the feature. As of now, the seller’s fee has yet to be confirmed, and it will likely shift as the checkout feature grows in popularity. But so far, more than 20 big U.S. brands, including Adidas and Kylie Cosmetics, are using the streamlined feature. Brands looking to compete will mostly likely need to buy into the program to stay on track, so it’s only a matter of time before Instagram becomes an e-commerce giant. 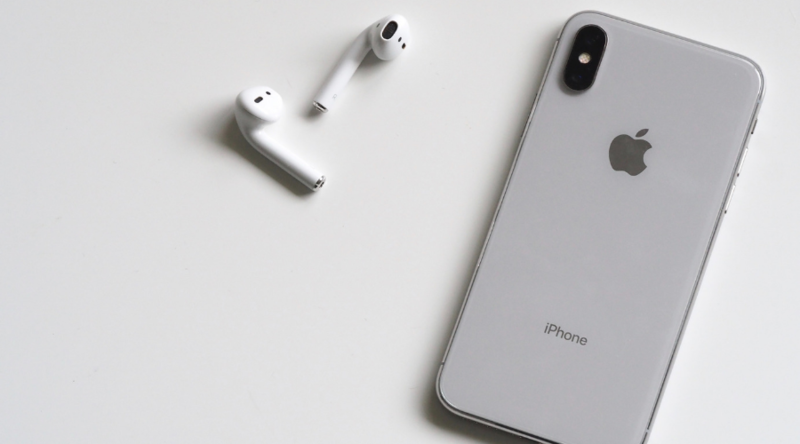 Apple recently introduced two new versions of their wireless headphones, or AirPods, to the public. Chief among the new features is a H1 Chip. The chip enhances the tech of the product, giving users an extra hour of talk time. Plus, it boasts two times faster pairing connection for devices, and a laundry list of other cool features. Although the new AirPods are identical in appearance to the original style, customers will notice significant internal changes once they start exploring the new features. One of those changes is an automatic “Hey Siri” feature, which streamlines the voice assistant component of the headphones. Plus, users will notice an overall improved performance, as well as new colors for the AirPod-charging case. Since these new charging cases are expensive, Apple will still offer customers the option to purchase the original charging case. LinkedIn has released three new targeting tools that will help advertisers more effectively reach their target audiences. Using Bing search data, LinkedIn’s new services will improve engagement and advertising capabilities with companies and users. The first tool, Audience Templates, will help access “high-converting audience”. These templates essentially function as baselines for audience-targeting to help get campaigns off the ground. The second tool, Audience Dashboards, uses “lookalike audiences” to acquire better accurate results. And the third tool, Interest Targeting, will help B2B marketers engage new target audiences in order to create new account-based strategies. By using interests instead of just demographics, marketers can better target potential buyers. These three new tools will not only improve ROI, but innovate marketing strategies for companies far and wide. Facebook, yet again, has admitted to an underhanded security flaw. This time around, they pleaded guilty to storing “hundreds of millions” account passwords in plain text without user knowledge. Although the accusation was made in January, the social network didn’t admit to the claim until earlier this week. Considering all of their flubs already this year, it looks like they’re trying to space out bad press. Facebook confirmed they have been displaying users’ account passwords in plaintext internally for years. Since this practice was only internal, none of that information was accessible to anyone outside of Facebook. But some 2,000 engineers and developers had easy access to these passwords, which is bad form and could potentially lead to some hacked profiles. The social network has yet to confirm the exact number, but it’s estimated that about 600 million users could be affected. Facebook will be alerting users of their platform, as well as those of their subsidiary Instagram, about the potential exposure.